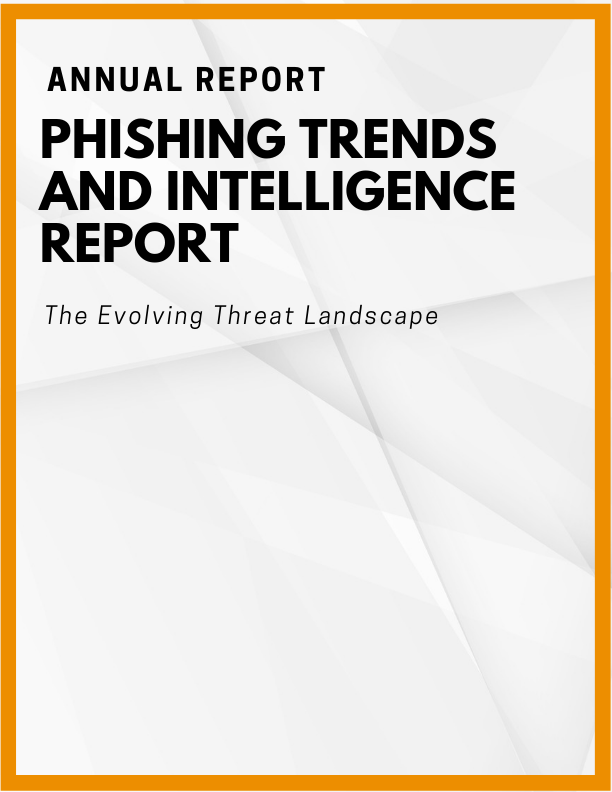 For the past four years PhishLabs has released an annual Phishing Trends and Intelligence report that highlights the latest insights that enterprise organizations need to be aware of. This year we are honing in on why phishing remains so pervasive and successful today: the evolving threat actor. In the past, threat actors did little to cover their tracks. Now, they are using advanced blocking techniques, building on already successful mobile banking trojans, and continue to use social engineering to allude even the most advanced technology on the market. During this on-demand webinar our Founder and Chief Technology Officer, John LaCour, details how threat actors targets have changed, the new tactics that surfaced, and attack volume trends.